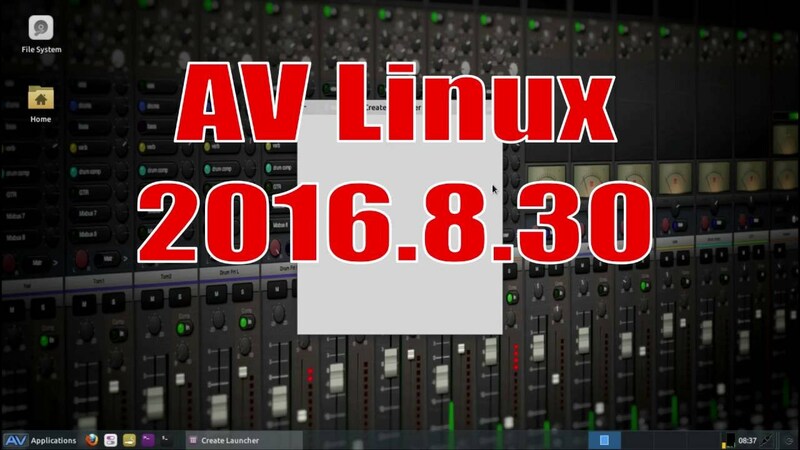 AV Linux is a freely shared 32 and 64bit downloadable and installable ISO Image created from a carefully pre-configured snapshot of the Debian GNU/Linux “Testing” Distribution. This ISO image is provided to facilitate and initiate the use of Linux as an Audio/Video/Graphics content creation platform. AV Linux is essentially a collected showcase of the phenomenal work of Open-Source developers from all over the planet and celebrates and presents their work organized in an easy-to-use fashion. In addition to a hardware-friendly efficient XFCE4 Desktop a low-latency Audio environment is provided with a custom ‘RT’ kernel and JACK Audio Connection Kit.